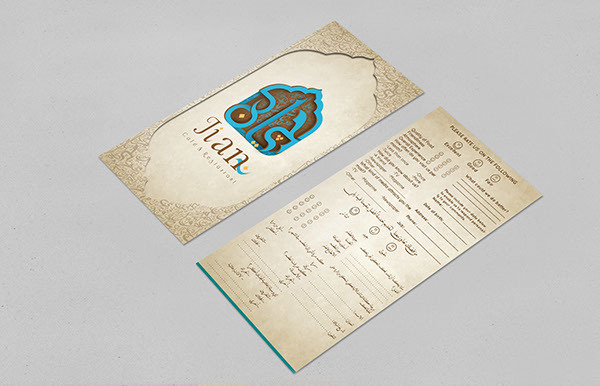 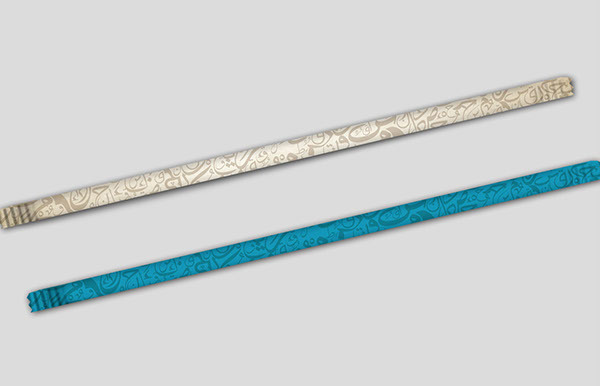 Branding : Jian Restaurant ~ User's Blog! 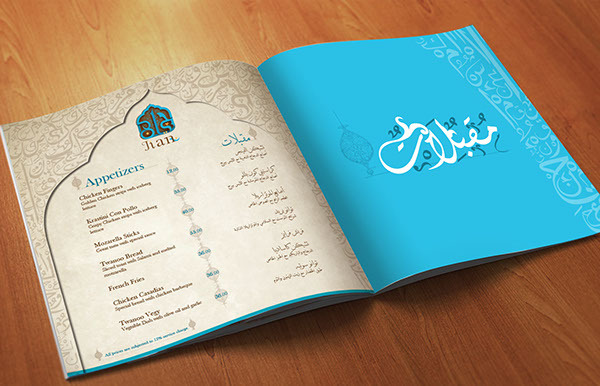 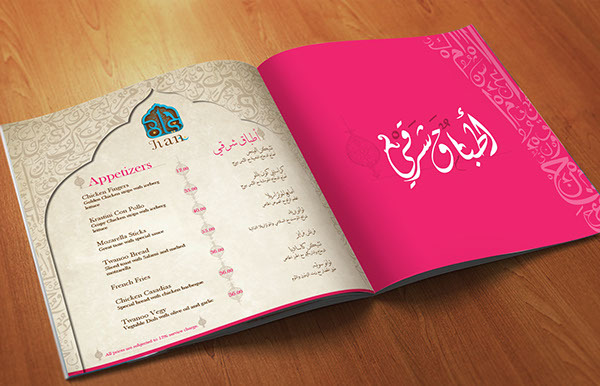 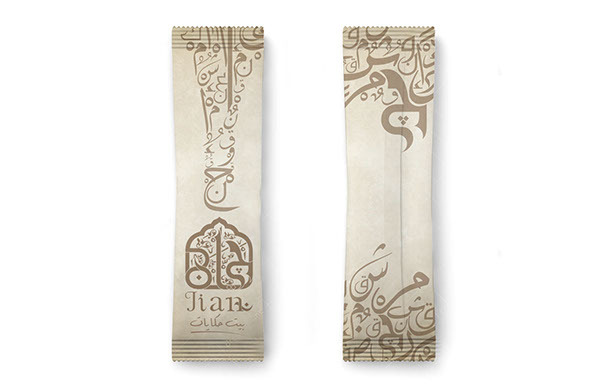 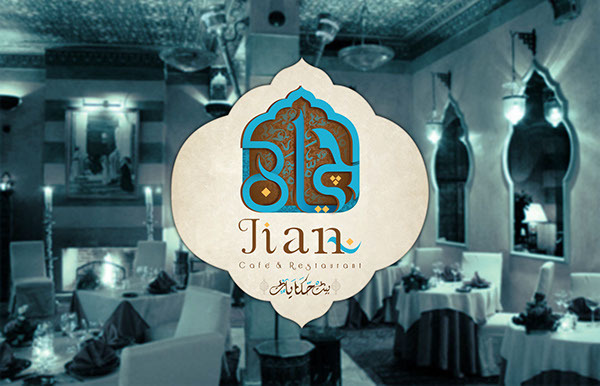 Jian is a Lebanese and Oriental restaurant in Cairo which pays a special attention to their brand and their communication. 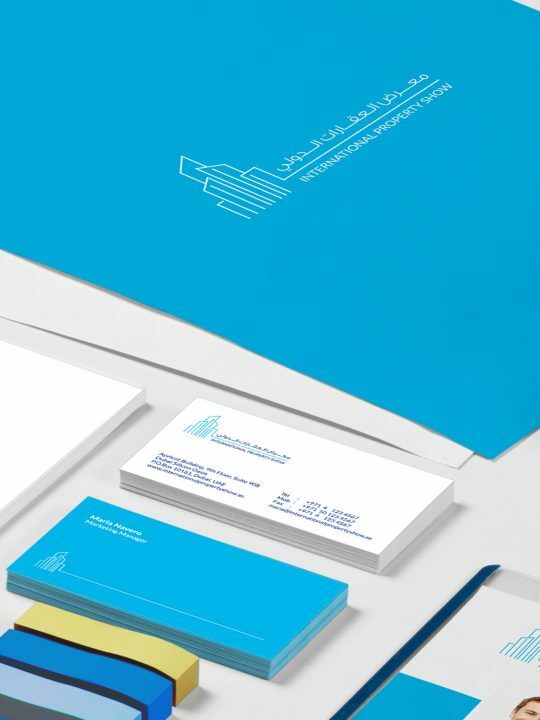 Their facebook page is the perfect example of that. 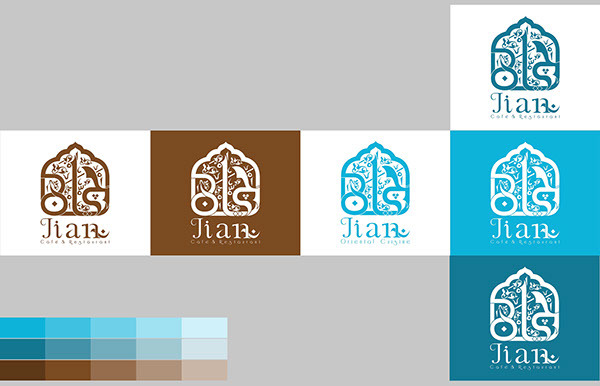 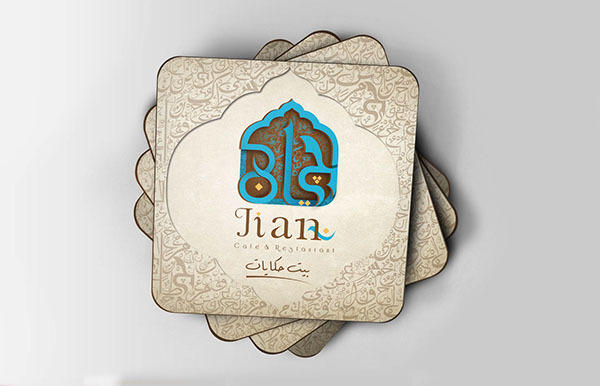 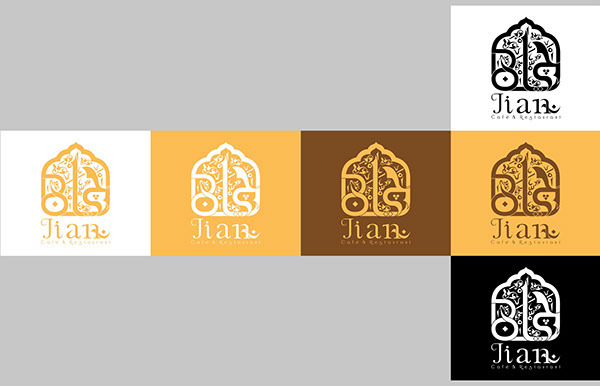 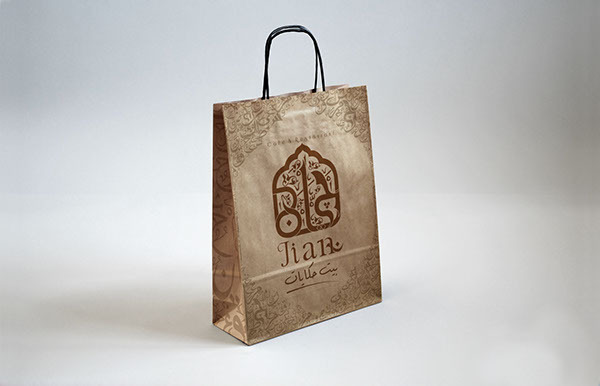 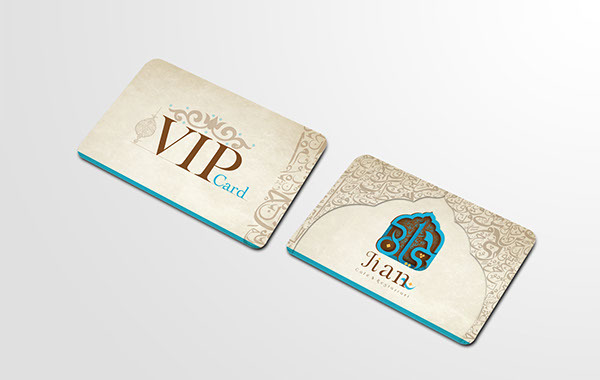 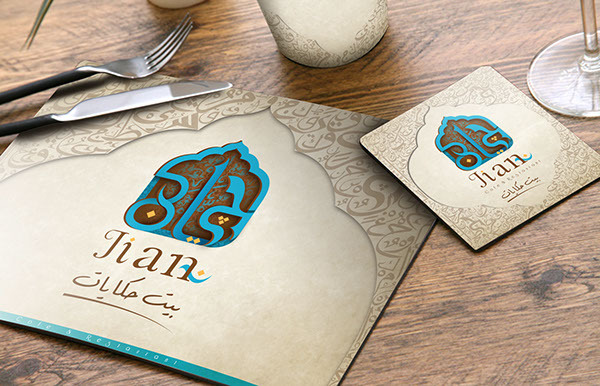 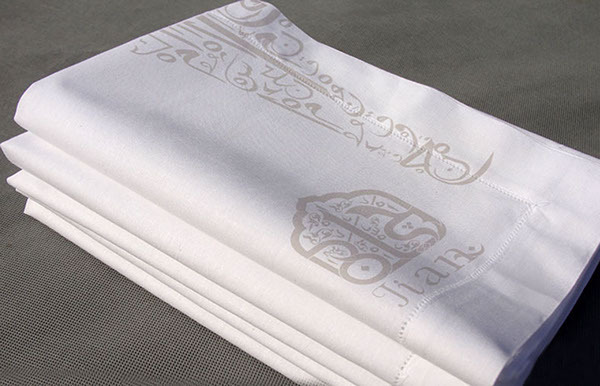 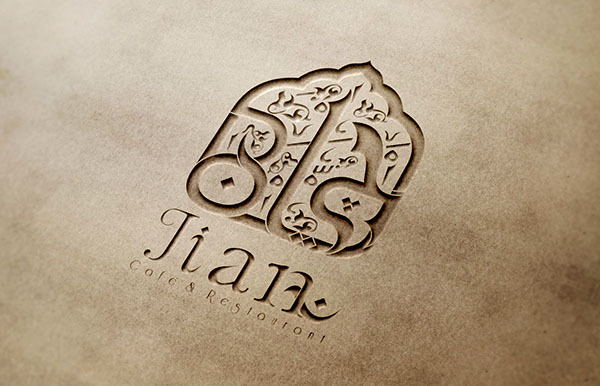 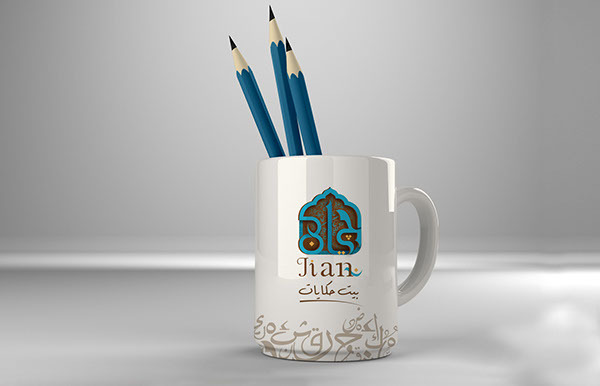 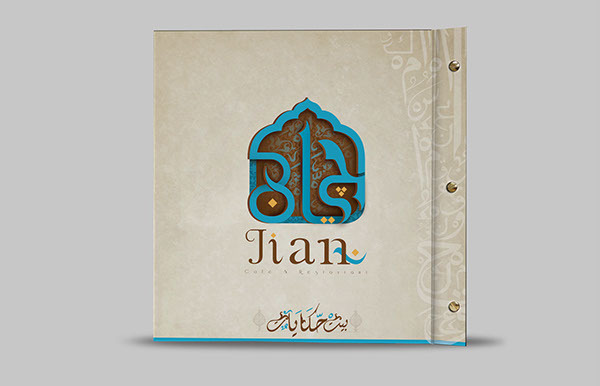 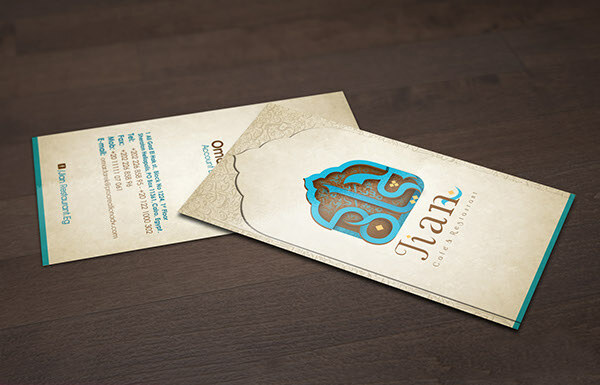 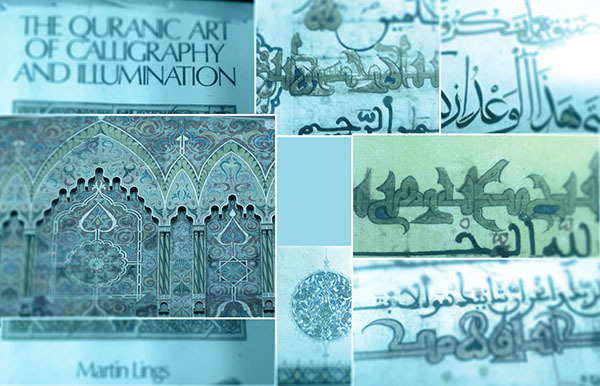 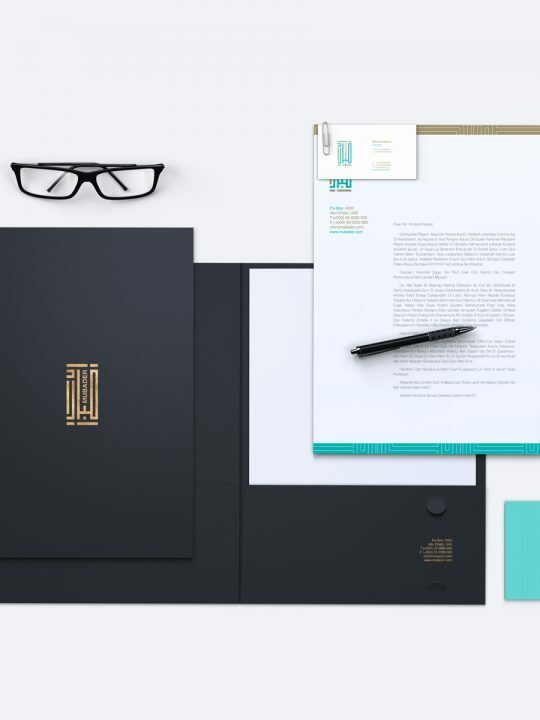 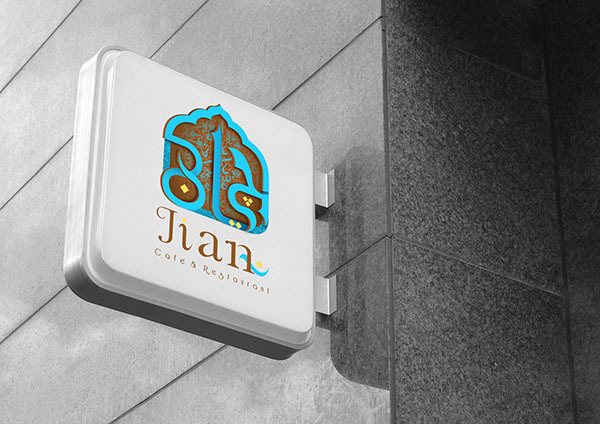 Take a look at Khalid Marghaly work for Jian brand design and tell us what do you think in the comments area below.